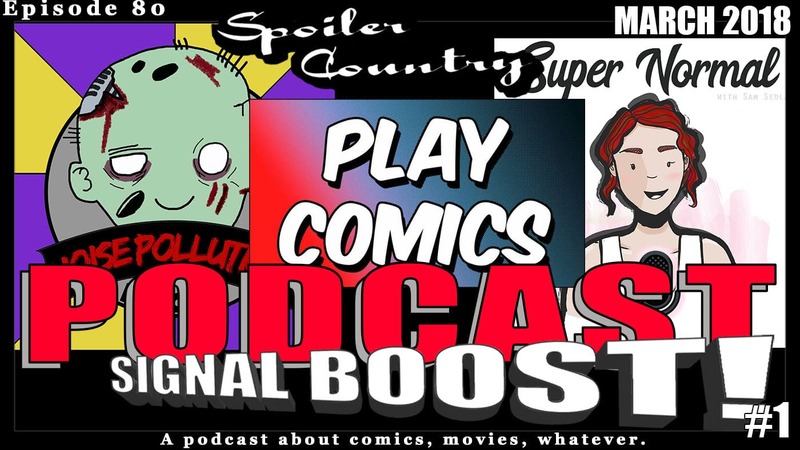 Podcast Signal Boost #1 – Play Comics! Noise Pollution! Super Normal! Like its cousin the Kickstarter Signal Boost before it. It’s time for a new signal boost a Podcast Signal Boost! This time we bring you podcast we think are interesting and that you might enjoy. Meet the hosts and what they are all about! then go listen for yourself. Let us know if there is a podcast you like and that we should help boost their Signal!